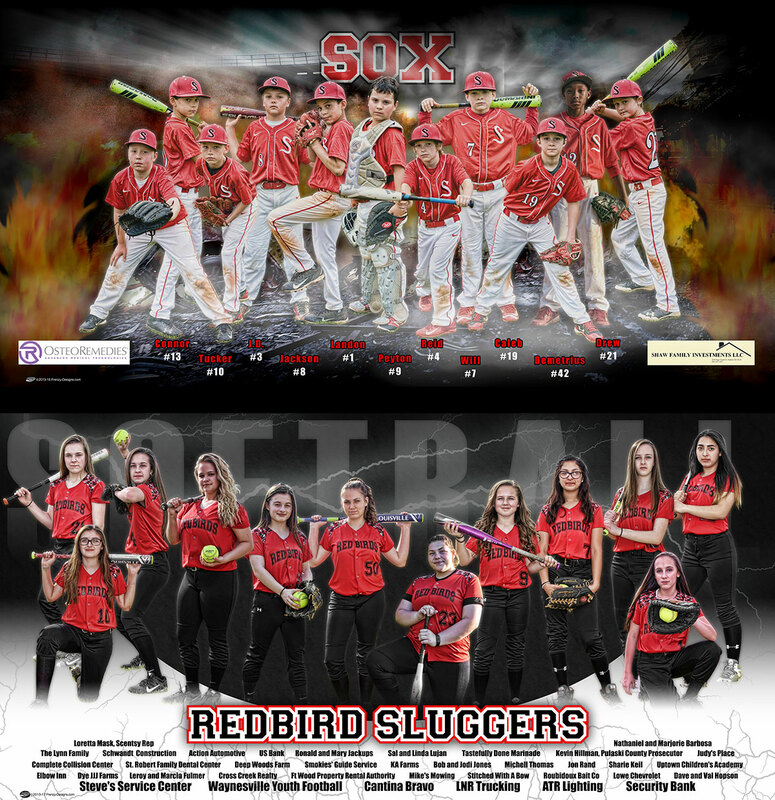 Ryan Greenwood, Author at Custom sports posters, personalized team collages, senior banners, and team schedules for your athlete! 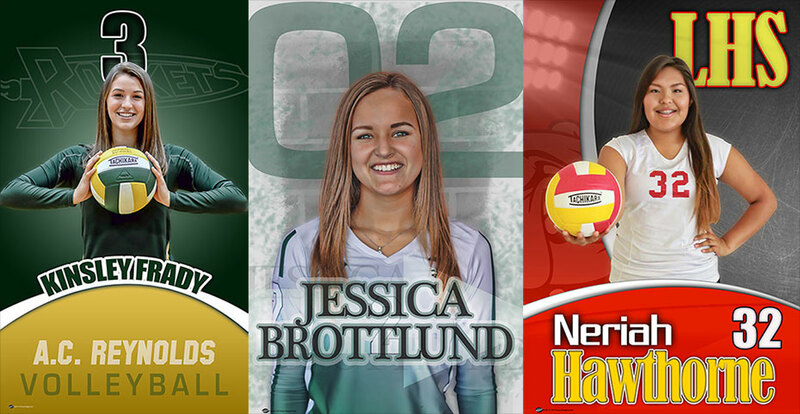 Ryan Greenwood, Author at Custom sports posters, personalized team collages, senior banners, and team schedules for your athlete! Just because it towards the end of the season doesn’t mean you can’t do something for those amazing players for the season so far! 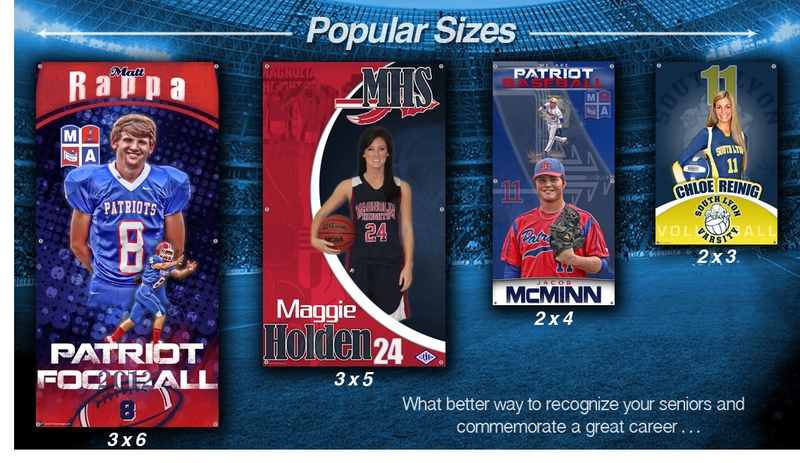 The banners vary in size and design with one photo to multiple photos with your school/team colors and logo. the designs, from left to right, are View To Kill, Winning Streaks, Back To Back. 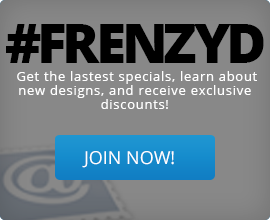 These are just a few of the designs that Frenzy Designs has to offer for those extraordinary players. 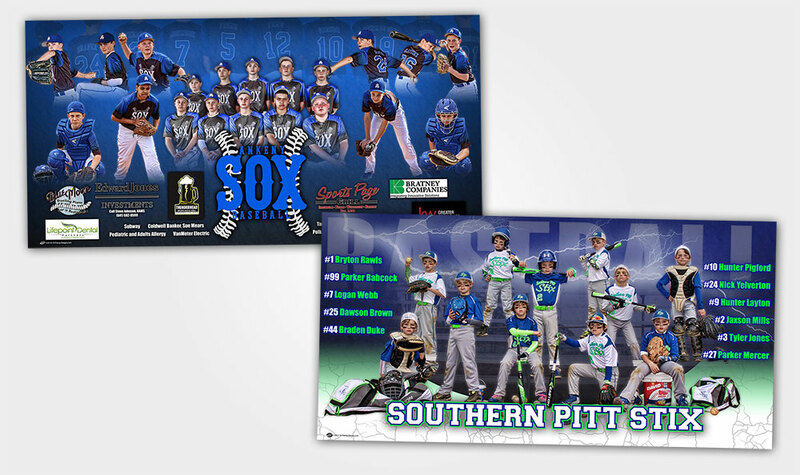 If banners is not what your looking for then we also have posters for your end of the season gift to the coach or players!